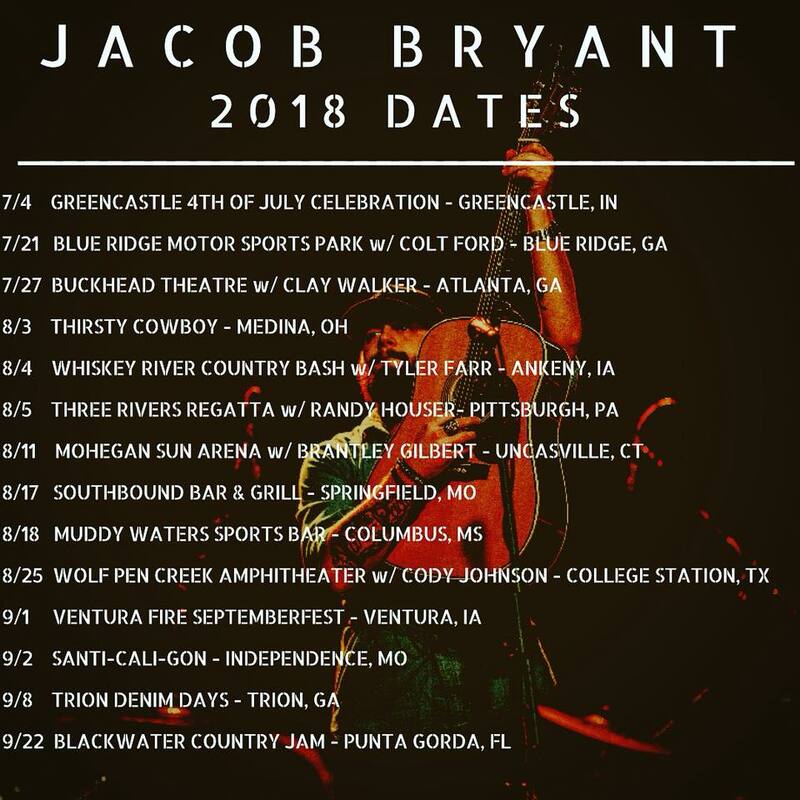 With the excitement of new releases “Pour Whiskey On my Grave” and “More Than One Year” from Jacob’s upcoming album, we are also excited to give the fans from all over the U.S. the opportunity to see Jacob live. Below is the latest tour schedule. We can’t wait to see you there!